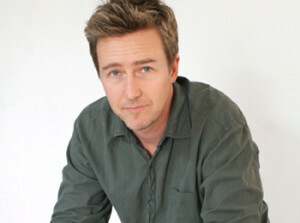 Edward Norton, an actor and filmmaker, has been nominated for three Academy Awards for his work in the films Primal Fear, American History X and Birdman. He also starred in other roles, such as Everyone Says I Love You (1996), The People vs. Larry Flynt (1996), Fight Club (1999), Red Dragon (2002), 25th Hour (2002), Kingdom of Heaven (2005), The Illusionist (2006), Moonrise Kingdom (2012) and The Grand Budapest Hotel (2014). He has also directed and co-written films, including his directorial debut, Keeping the Faith (2000). He has done uncredited work on the scripts for The Score, Frida, and The Incredible Hulk. 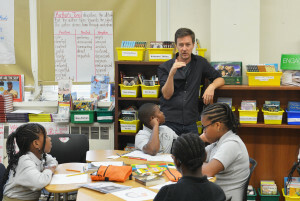 Mr. Norton was also a member of the President’s Committee on the Arts and the Humanities under the Obama Administration, and he works with East Flatbush Community Research School in Brooklyn, NY.